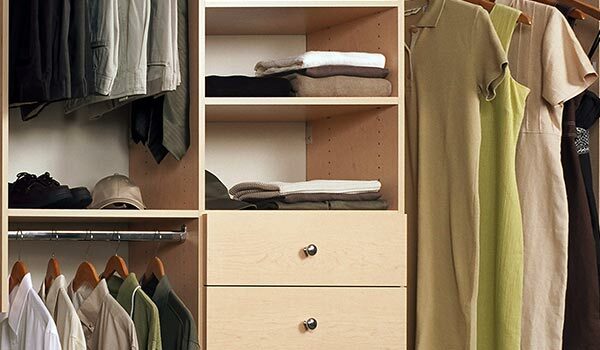 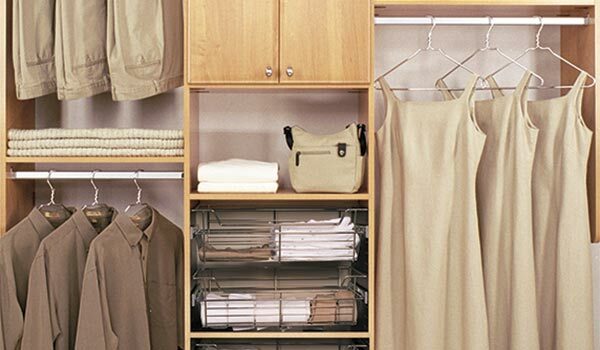 Reach-in closets, also called wall closets, are the standard storage solution for most homes. 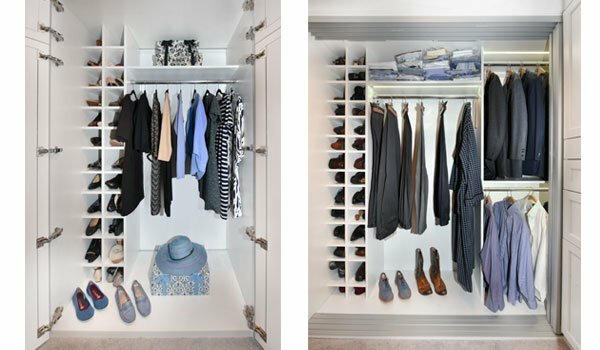 Reconfiguring the insides of those closets with custom built organization systems can double your available storage space, as well as make things easier to find. 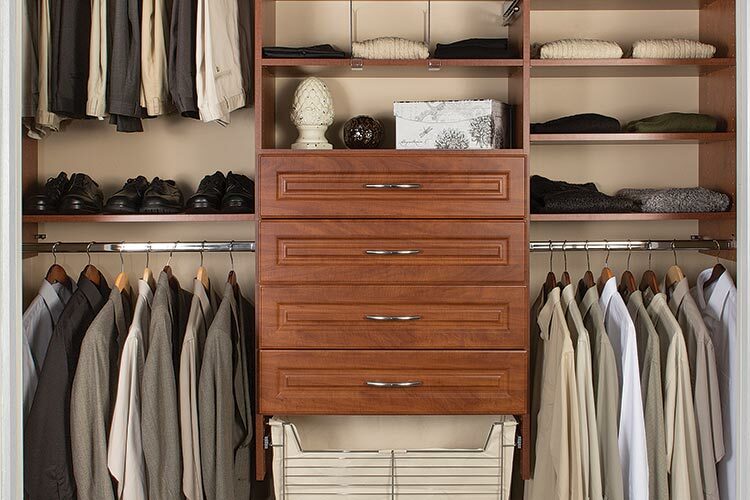 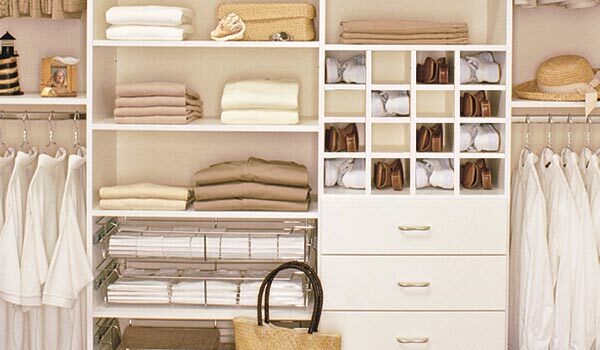 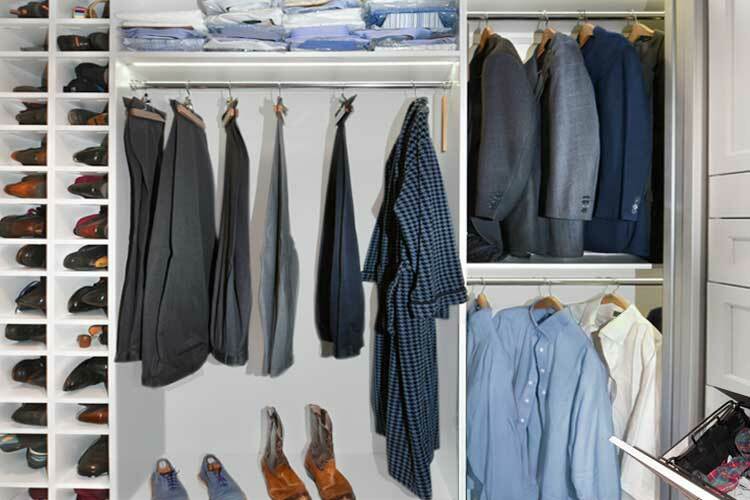 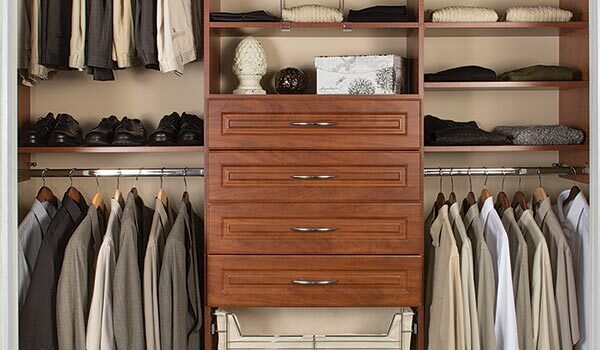 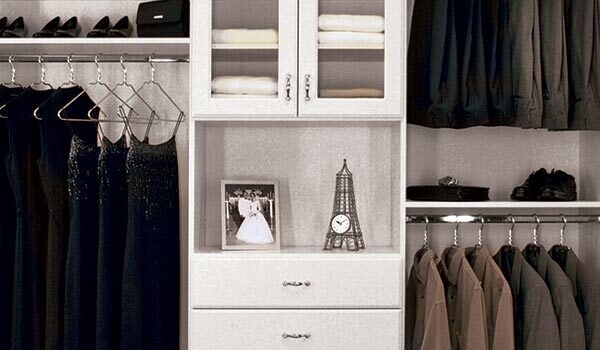 Transform your closet from a chaotic cluttered mess to your own luxurious, personal organized sanctuary. 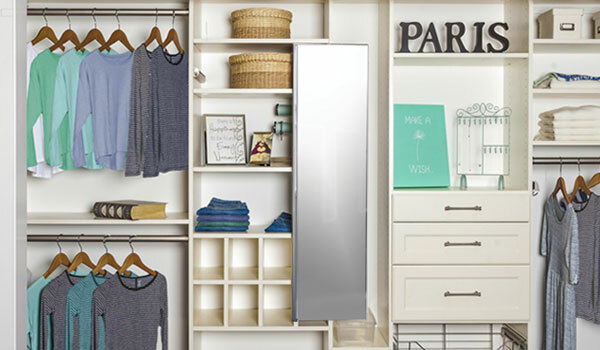 Our team works directly with you to discover your ideas and specific needs, then fashions them carefully into well crafted design solutions. 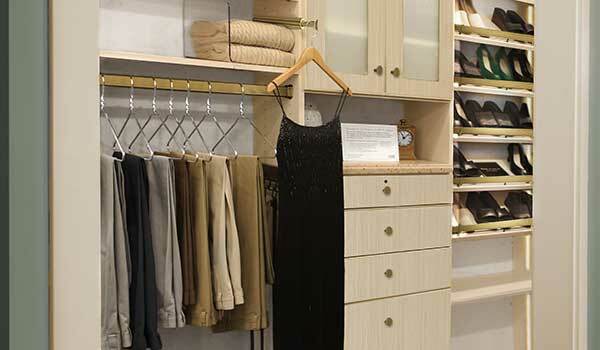 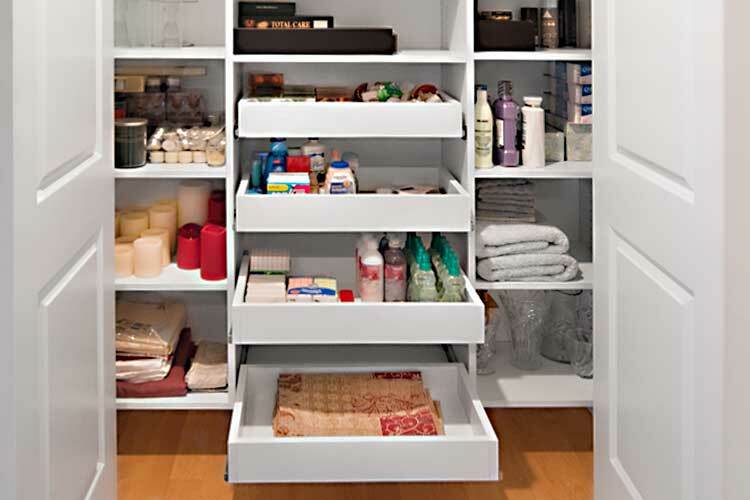 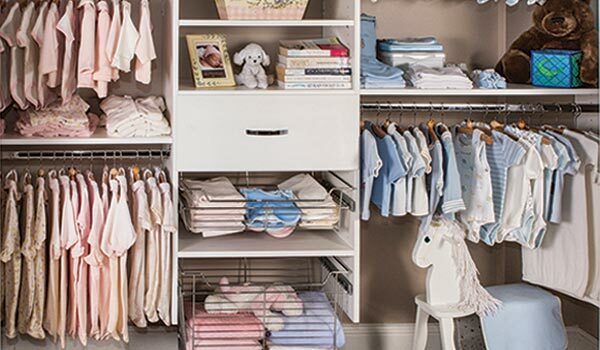 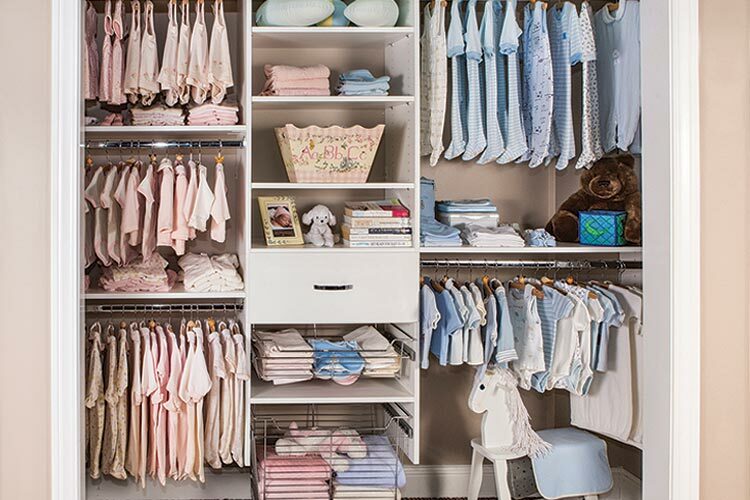 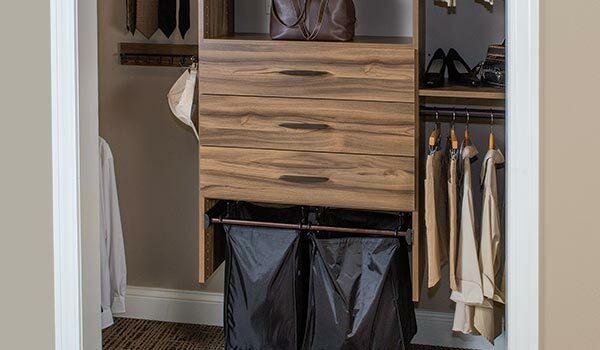 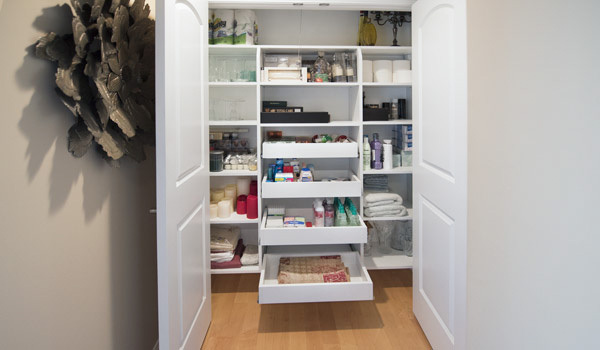 No matter what size your space — from simple designs to elaborate systems — Closet Works has you covered. 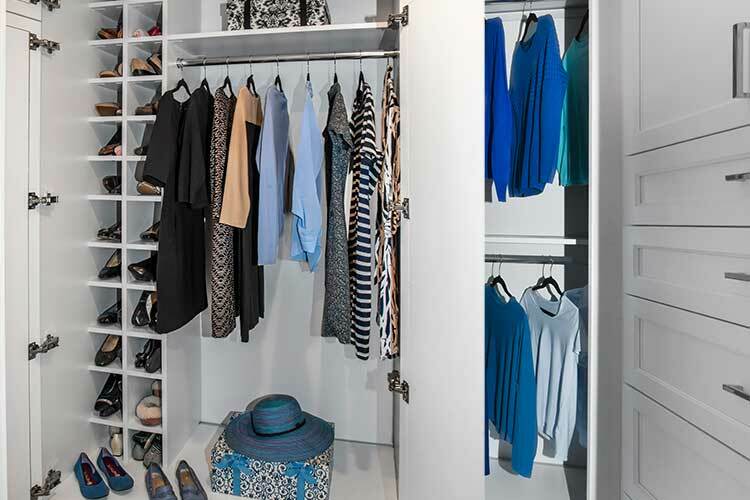 Reach In Closets Ideas Gallery: Click on any photo to enlarge and view details of our bedroom closets and other organized closet systems.